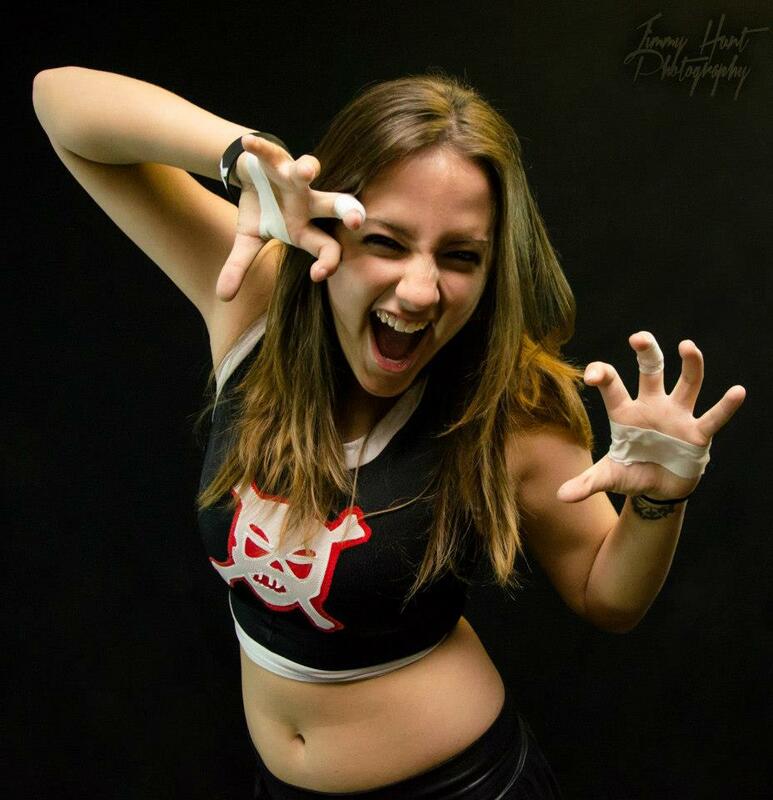 Missouri Wrestling Revival is excited to name Crazy Mary Dobson as the latest addition to the MWR Trading card set. She is currently the youngest, hottest girl in pro wrestling today. In just over a year she has trained in Japan, wrestled around the world and even debuted in SHIMMER taking on Jessicka Havok, Angie Skye and tag teaming with Cherry Bomb & Kimber Lee. The best is yet to come from Mary Dobson who has already been able to capture huge wins against many of the best in the sport including Miss Natural, Christina Von Eerie, Leva Bates and MsChif. You do not want to miss the opportunity to get your hands on the first ever Crazy Mary Dobsin trading card! This entry was posted on November 17, 2013 at 2:45 am	and is filed under Uncategorized. Tagged: “Crazy” Mary Dobsin. You can follow any responses to this entry through the RSS 2.0 feed. You can leave a response, or trackback from your own site.